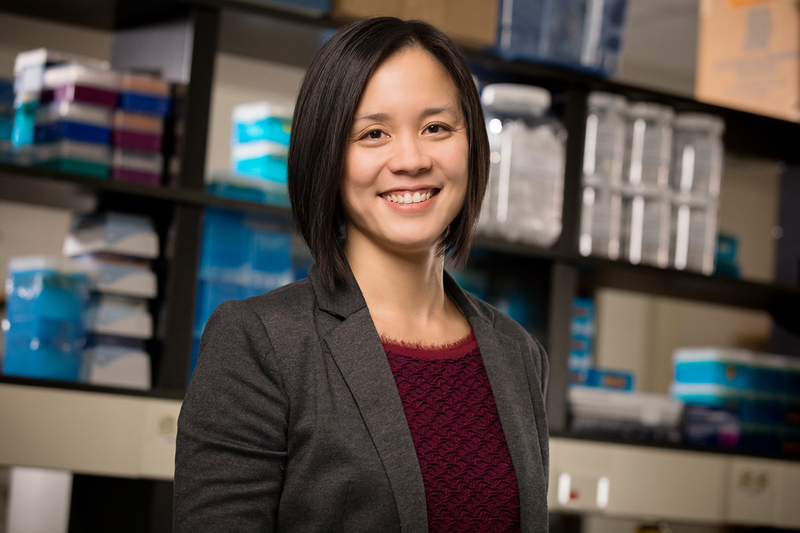 The Ecological Society of America has named Wendy H. Yang, a professor of plant biology and geology at Illinois, as an Early Career Fellow. Yang was elected for her outstanding contributions to research, teaching and outreach in the fields of biogeochemistry and global change biology. Early Career Fellows are members within eight years of completing their doctoral training or other terminal degree who have advanced ecological knowledge and applications and show promise of continuing to make outstanding contributions to a wide range of fields served by ESA. They are elected for five years. The society, founded in 1915, is the world’s largest community of professional ecologists and a trusted source of ecological knowledge. It is committed to advancing the understanding of life on Earth.